Sunday, Feb. 24, 2019, at 2 pm. 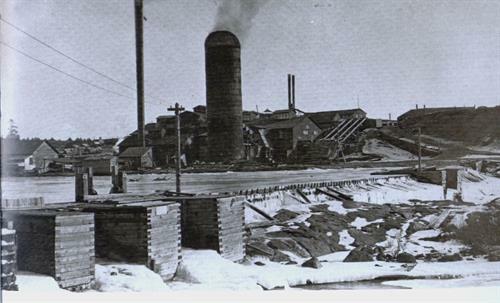 The Marathon County Historical Society presents “From Sawmills to Paper Mill: The Growth of Schofield, Weston & Rothschild,” another topic in our History Speaks series. Join us for this presentation by Gary Gisselman at 2 p.m. Sunday, Feb. 24, 2019, at the Woodson History Center, 410 McIndoe St., Wausau. Gary Gisselman is the research librarian at the Marathon County Historical Society.